DNB CET SS shall be conducted by NBE on 21st December 2017 on computer based platform. 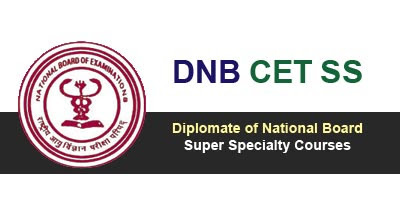 World Surgery Forum wishes good luck to all DNB CET SS aspirants. Please believe in yourselves, focus well and give your best shot during the exams.